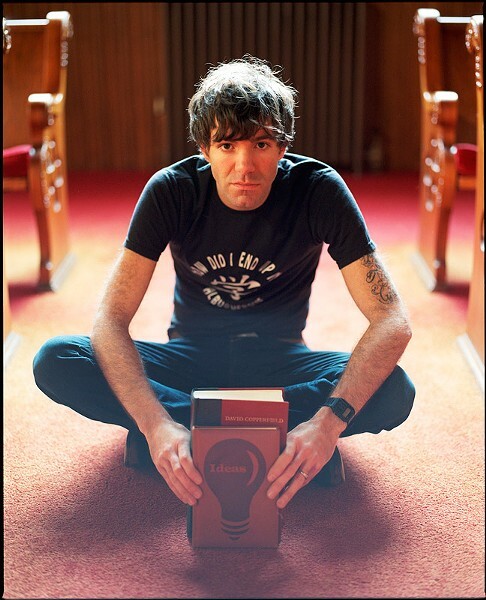 Rootsy rocker Stephen Kellogg has 86'd his band The Sixers but soldiers on regardless. His newest foray into songwriter fame is an epic stab at Turkey Day with his opus "Thanksgiving." The tune brings to mind another extrapolated seasonal tradition, Arlo Guthrie's 1967 roundabout look at the war in Vietnam, "Alice's Restaurant." Timely, huh? I mean there's still a war going on, right? Stephen Kellogg performs with The Saint Johns Sunday, November 17, 8 p.m., at Montage Music Hall, 50 Chestnut St. $16-$18. themontagemusichall.com.